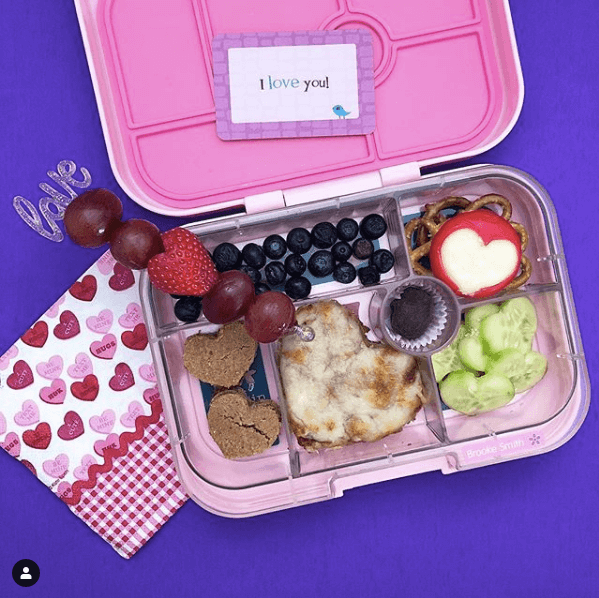 Spread the lunchbox love by sending a Valentine’s Day lunchbox to school. 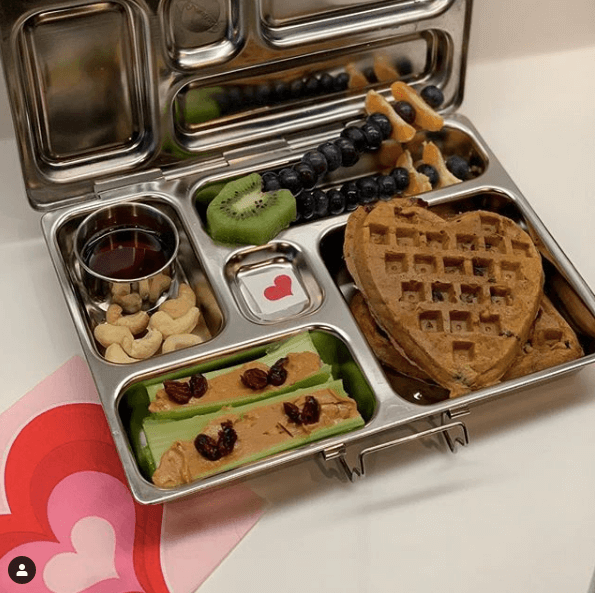 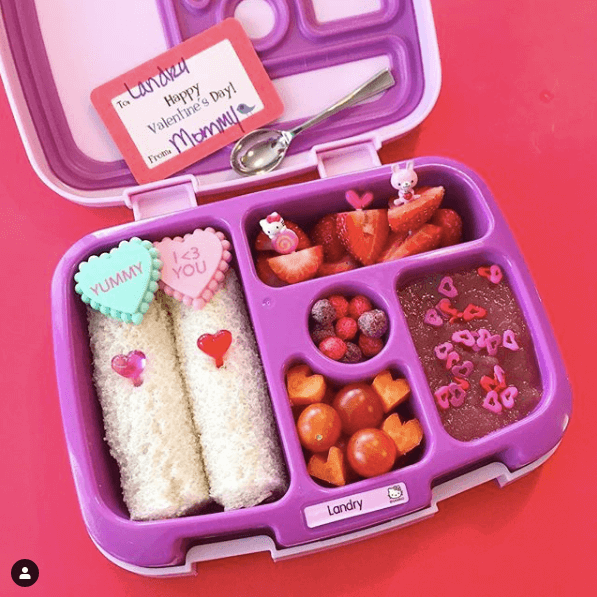 If you’re little ones are in school and you’re looking for a simple way to send your love, these 14 Valentine’s Day ideas from Instagram will certainly inspire. 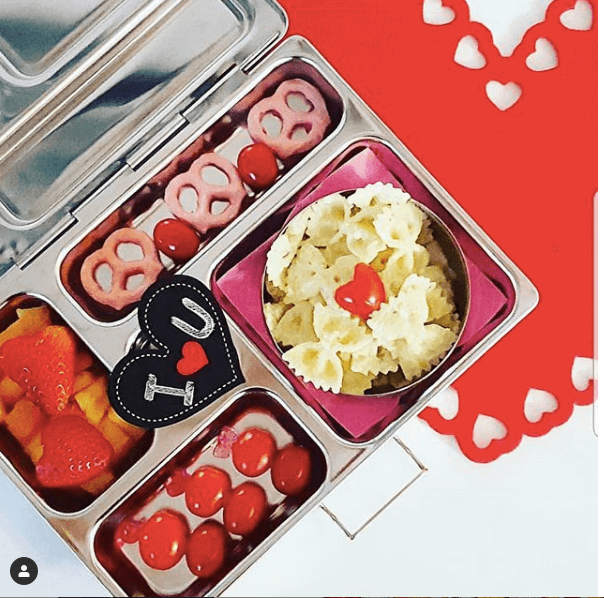 To find these Valentine’s lunchboxes, I searched popular hashtags like #valentinesdaylunch #valentineslunchbox and #lunchboxlove. 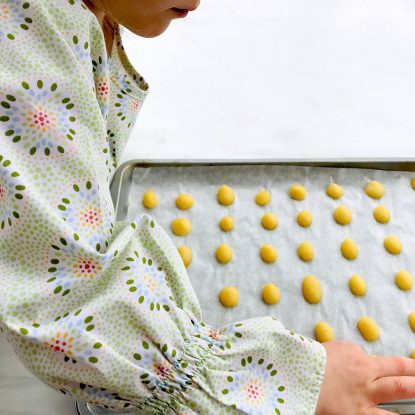 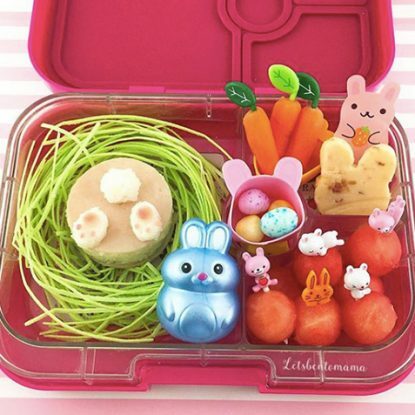 These 14 lunchbox ideas are from the most talented lunchbox-packing parents on Instagram. 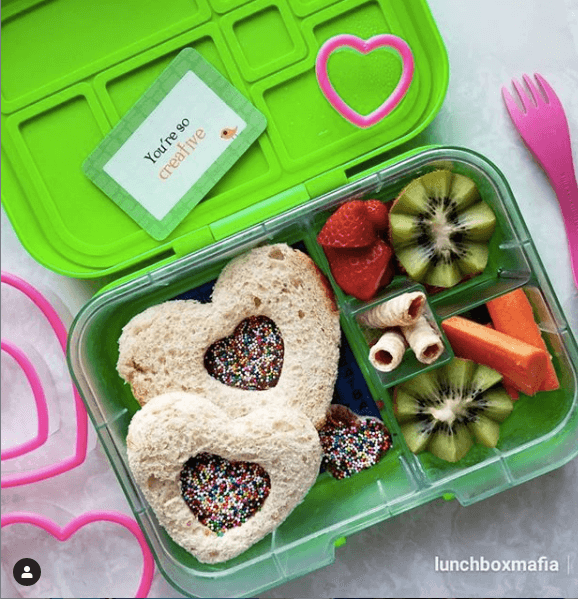 Be sure to click on the link to each image to find out more about each unique lunchbox. 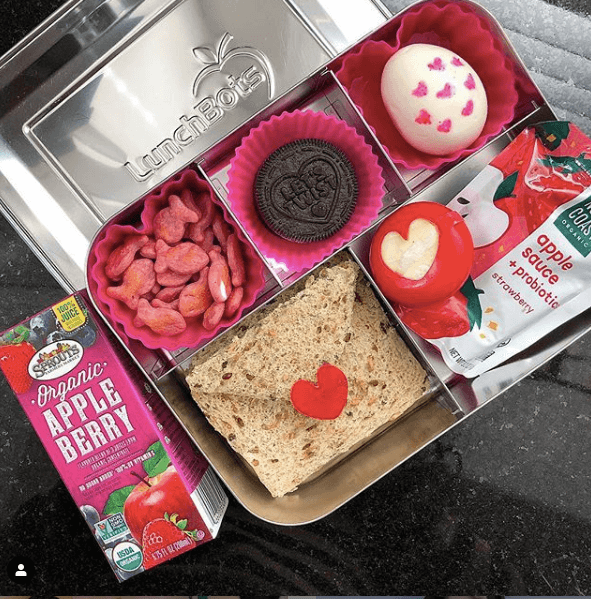 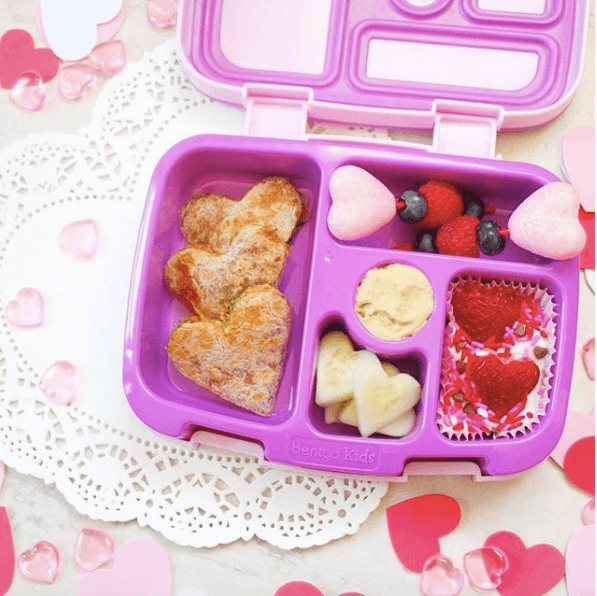 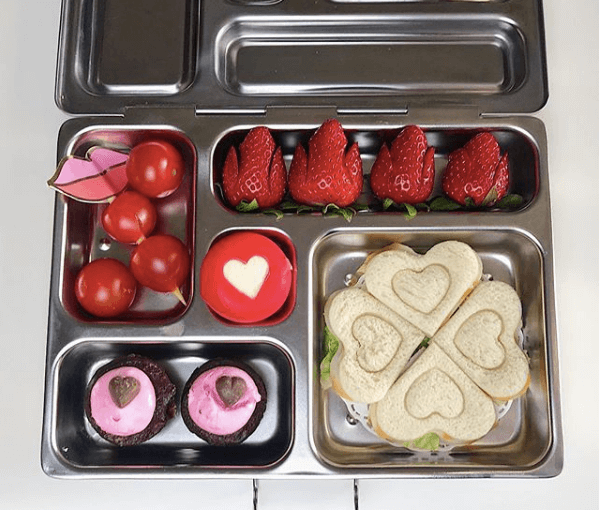 From strawberry hearts and roses to blueberry bow and arrows to heart-shaped sandwiches, this collection of Valentine’s Day lunchbox ideas is sure to give inspiration for your little sweeties. 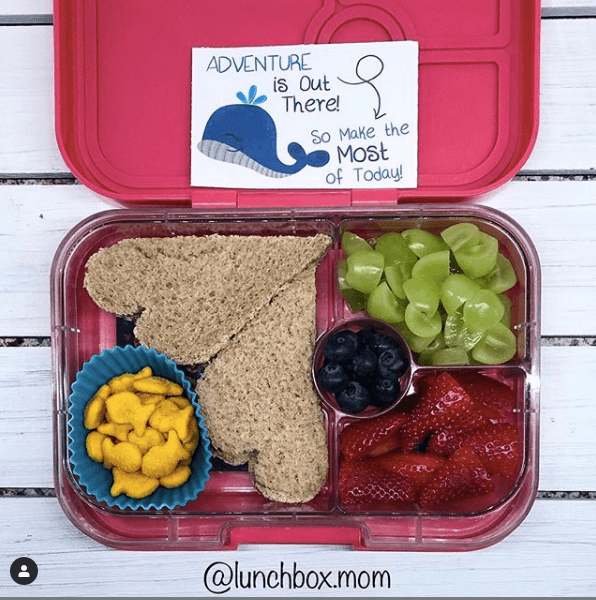 Once you’ve scrolled through the 14 ideas below, make sure to click on these hashtags for more ideas because new ones are being added daily. 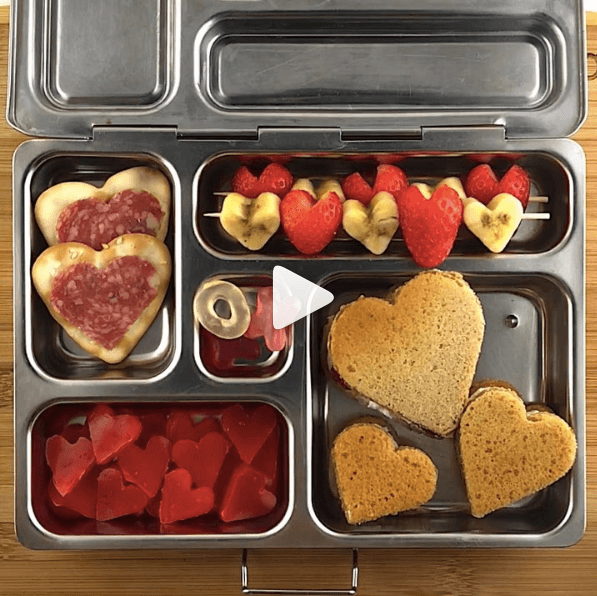 *Click on the link to view the video. 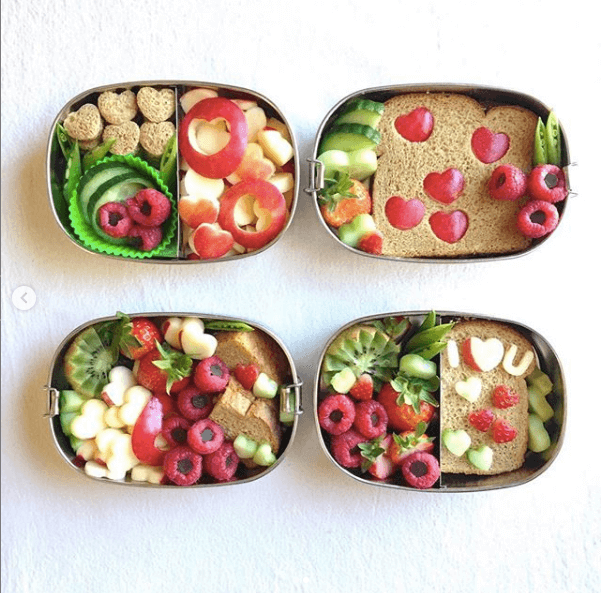 Need some lunchbox inspiration? 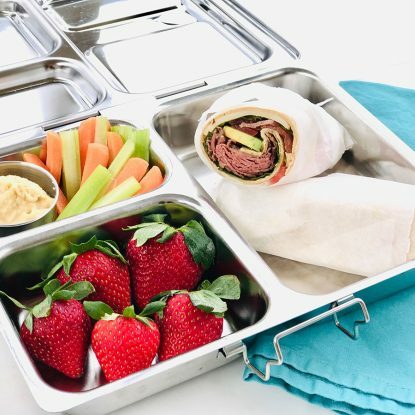 Check out HUNDREDS of my quick and clever lunchbox solutions at my Healthy Lunchbox Headquarters. 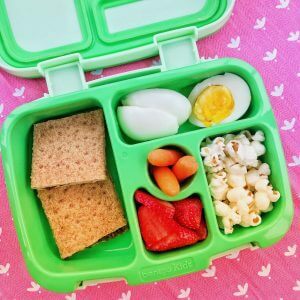 You’ll find time-saving ideas for lunches your whole family will love. 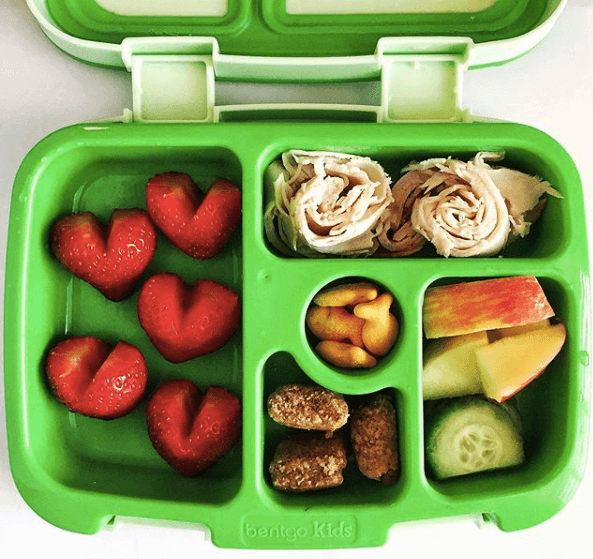 Want more holiday lunchbox ideas? 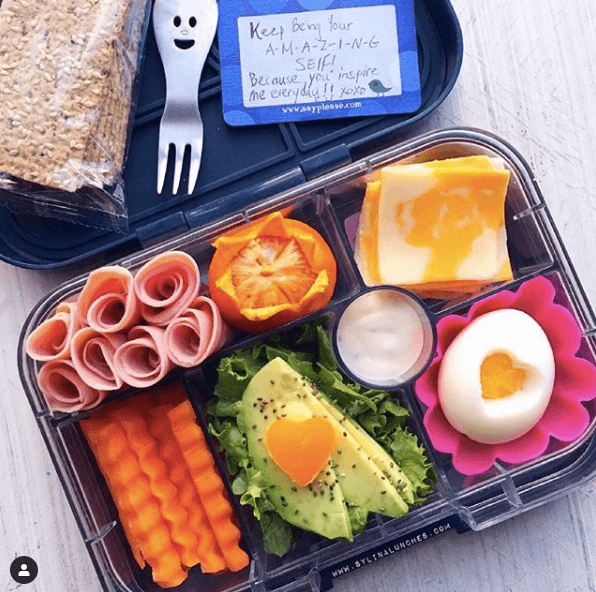 Looking for more holiday lunchbox ideas? 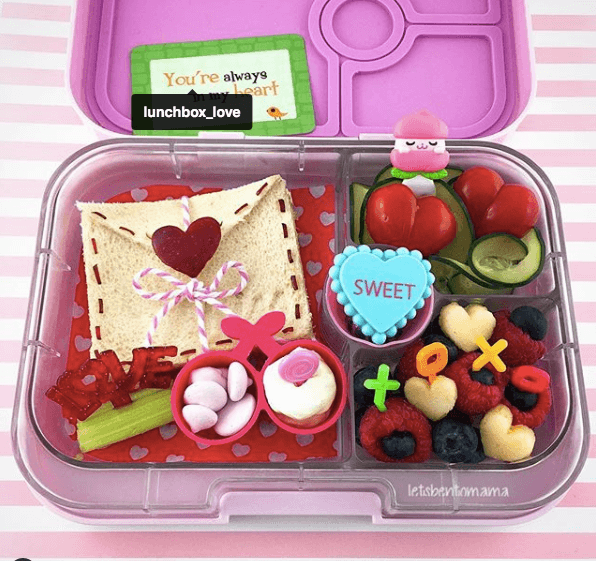 Get my free download with 150 healthy lunchbox ideas including many holiday ideas!